Being a college student with no car my options are limited to the places I can go off campus. However, I have found these locations to be a nice break from on-campus seen, and they are all walking distance from my dorm. 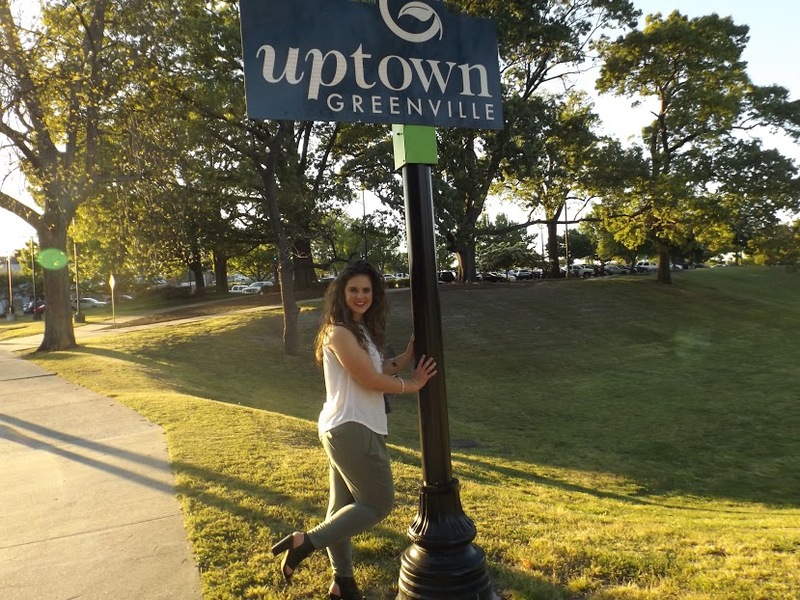 As the end of the semester approaches be sure to enjoy the all G-Vegas has to offer before you head off on your summer adventures. The Scullery has an amazing menu full of mouthwatering food. You could order anything and I guarantee it would be delicious. But it is not only the food that makes this little restaurant a fine place to eat. The atmosphere is warm and inviting. All of the tables are chalkboards you can write or doodle on while waiting for your food. They also have the best homemade ice cream I have ever had. I recommend the blueberry cinnamon. Before you leave Greenville you have to eat at the Scullery at least once. 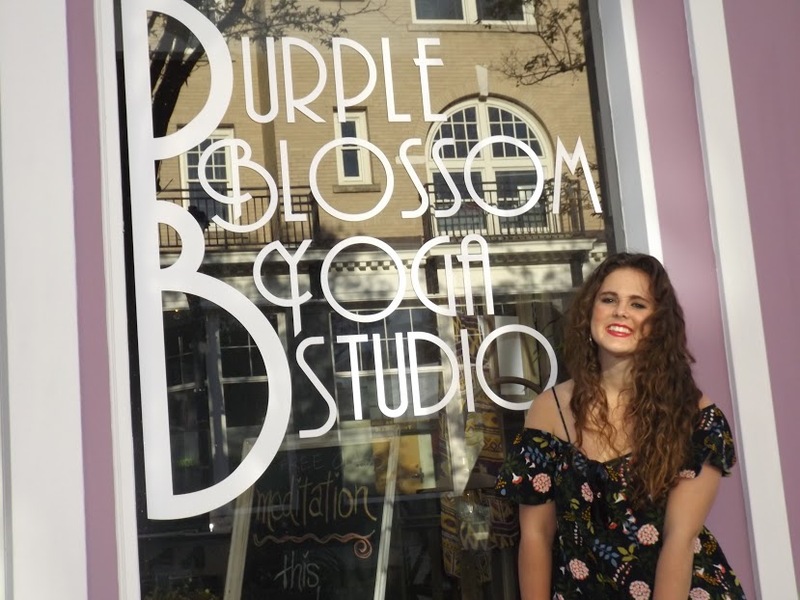 I am in the yoga club at East Carolina University, so when I found out we had a studio in walking distance I was so pumped. If you need something to do on a Sunday afternoon or something to de-stress you from all the exams coming up head over to the Purple Blossom for some relaxation. They have some of the best instructors who really know the practice of yoga. 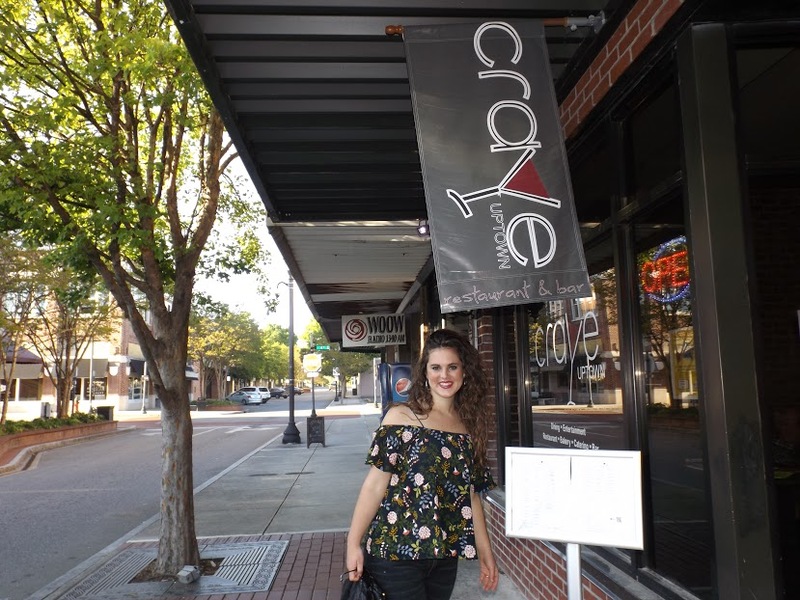 With Salsa dancing on Tuesday nights, a savory menu on weekdays, and a bar on the weekends the “Crave” is hopping. I love dancing so when I heard this place had Salsa dancing I was so ecstatic. If you love dancing and want to show off your moves come on out to salsa dancing every Tuesday. Authentic cultural food has always intrigued me. My stomach and I are in love with traveling. So naturally I was so excited to hear we had an Indian restaurant within walking distance from campus. 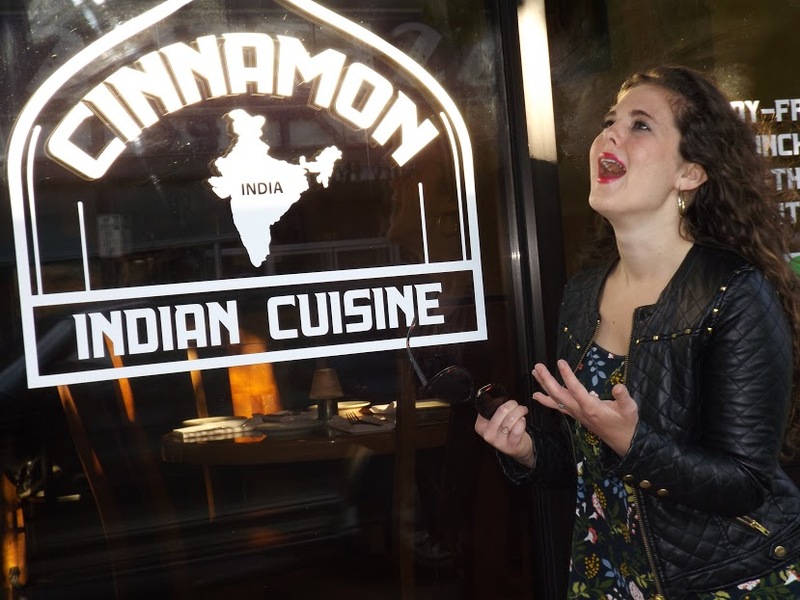 Cinnamon allows me to taste India without even having to leave my state of North Carolina. The service is great too. Each time I have gone they have offered my friends and I free dessert. Indian food is defiantly a favorite on my list. If you are looking for a place downtown to grab a bite stop by Cinnamon. ps. That was my face when I found out there was an Indian restaurant I could walk to. Come on who doesn’t love cookies? When I found out that you can get cookies delivered to your door I was blown away. AMAZING! But I soon found out that delivery was a little pricey. You have to pay $7 or more for them even to deliver. 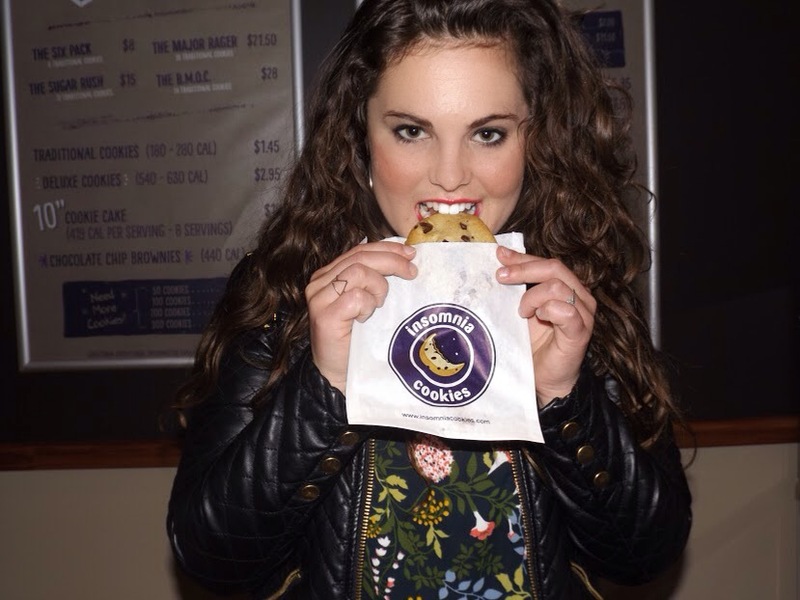 Insomnia Cookies is a 10 minute walk from my dorm, so I might as well head make the trip. The cookies are mouthwatering good. (Like insanely good…like they shouldn’t make food taste so good). The staff is super friendly too! What better way to end a night than getting cookies at 2 o’clock in the morning. Hey we are in college after all. Ps- You should defiantly try their new vegan cookie! It is delicious! It was love at first sight with the Town Commons and I. It is the cutest little park facing the Tar River. 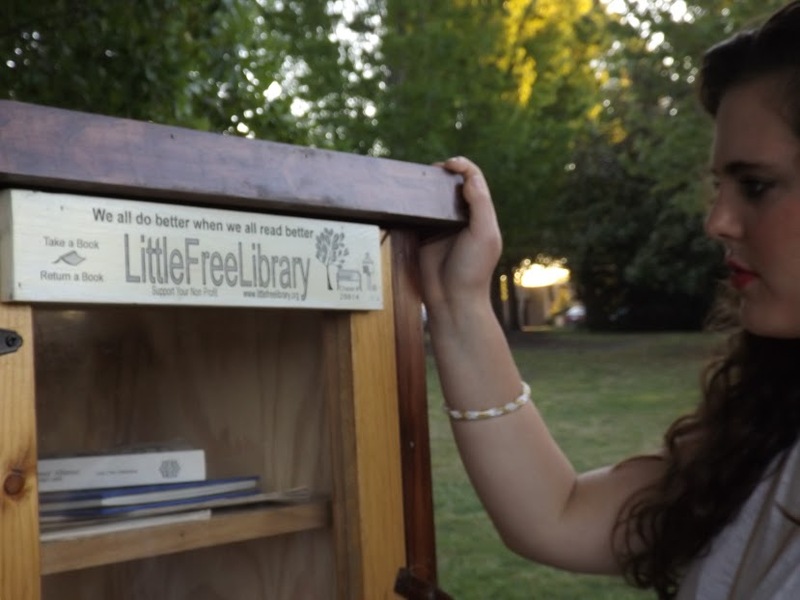 I found this little library when I was strolling through the park one afternoon. What a cute idea? 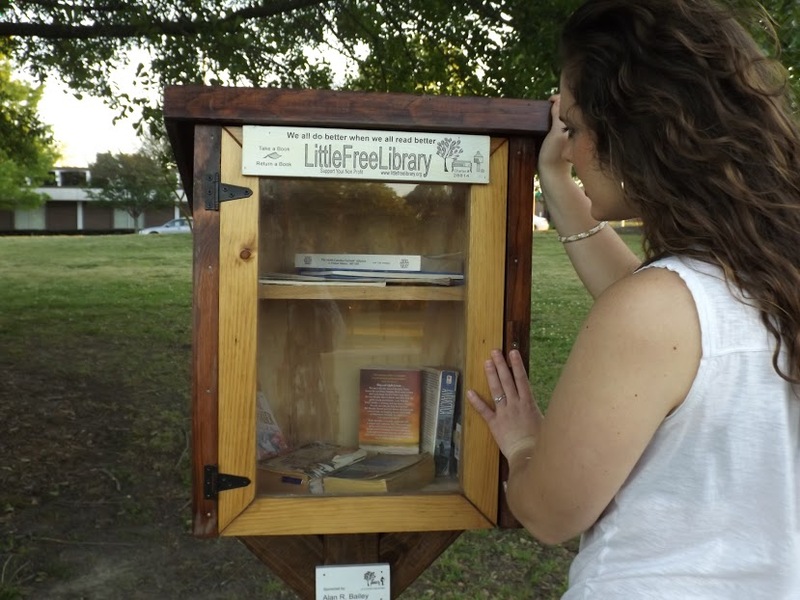 Take a book, leave a book, or return a book. 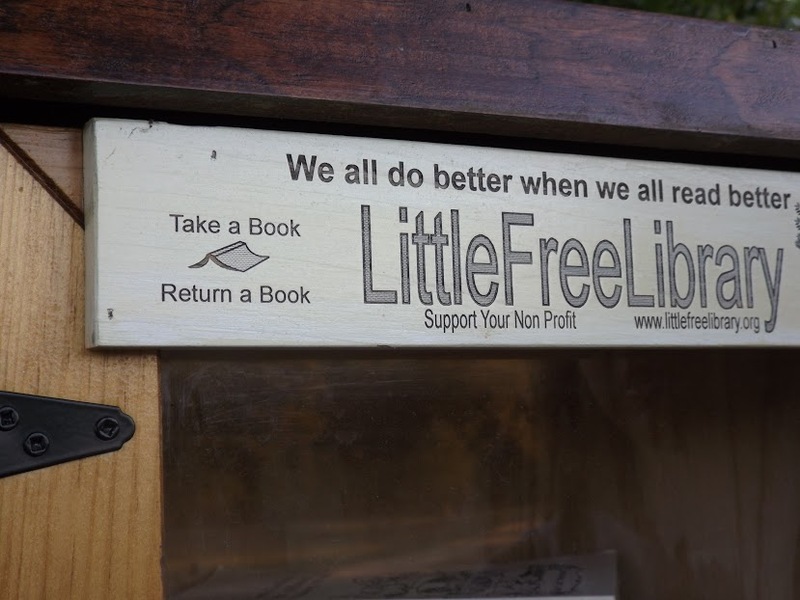 I am going to donate some of my old books to the little library, and maybe it will grow just a little more. Before coming to ECU I didn’t own much purple and gold. Much has changed since then. 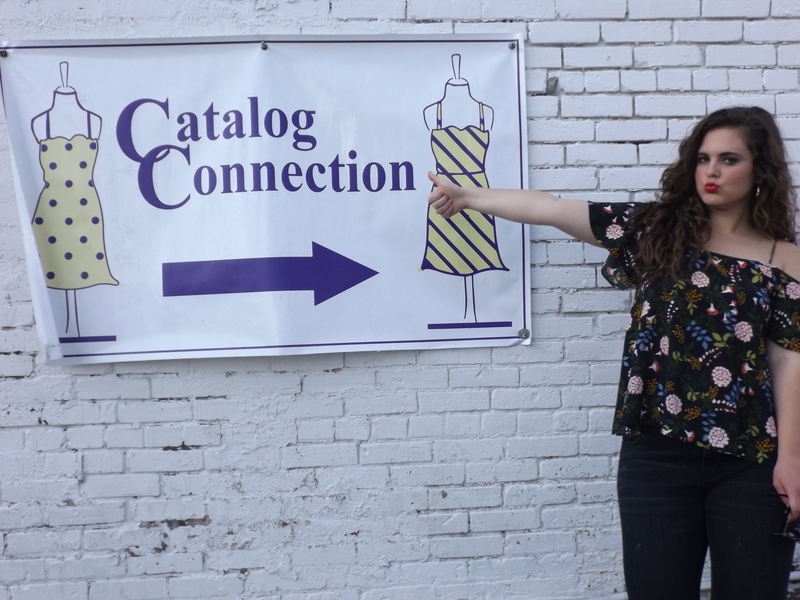 I love wearing my school colors, and Catalog Connection has the cutest ECU attire. Before every football game hit up catalog connection for all of your purple and gold needs. They have really nice sales too. I got a dress them for $5 at the beginning of the year. So be on the lookout for any sidewalk sales, you don’t want to miss those. I know this one is not a place, but it defiantly should be enjoyed. ECU has a fantastic Art department. 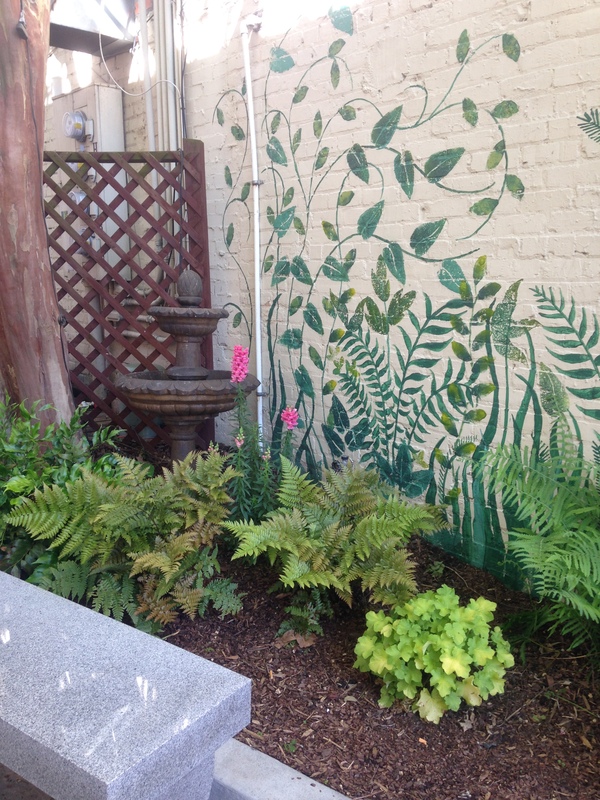 Art is everywhere around ECU. I love being able to walk to random places downtown and find the coolest art pieces. 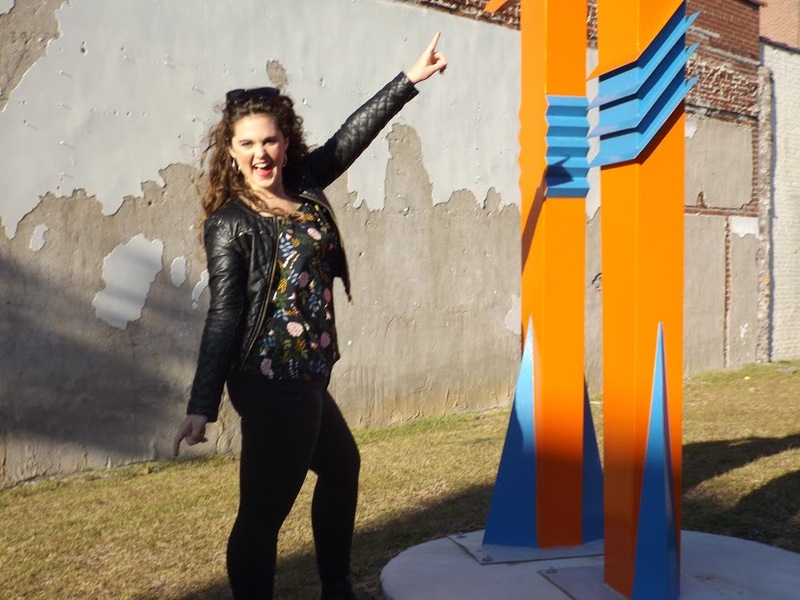 Whether it is on campus or off ECU has an abundance of Art. I am a list person. I love making lists of things I need to do because then I might actually remember to do them. This wall is amazing because it is a visual representation of the dreams and goals we will achieve. It inspires us to reach for the stars and accomplish our destiny. What will you do with the time you have here? 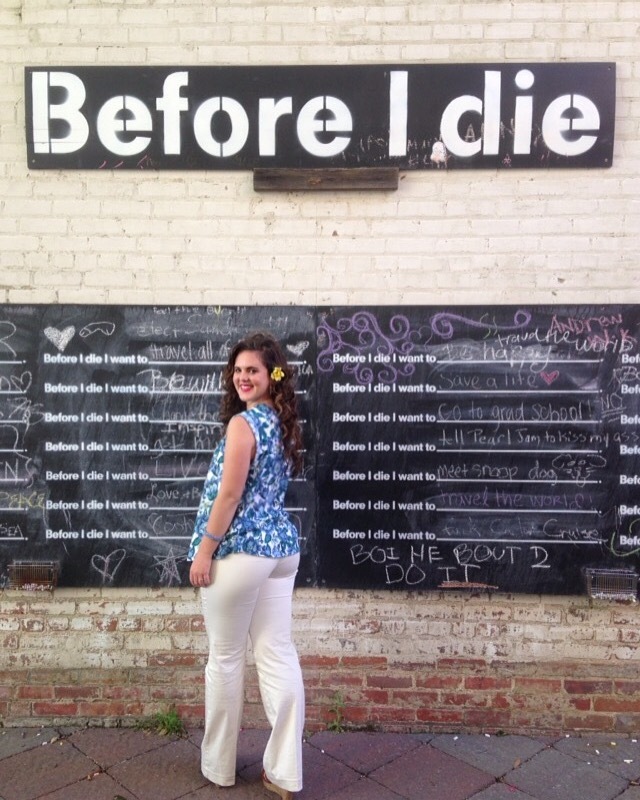 Before I die I want to inspire the nation with the word of God. Comment below- What would you write on the bucket list wall? Where is the bucket list wall?! I definitely want to check that out! Its behind the Starlight dinner before Winslow’s. 🙂 You defiantly should!